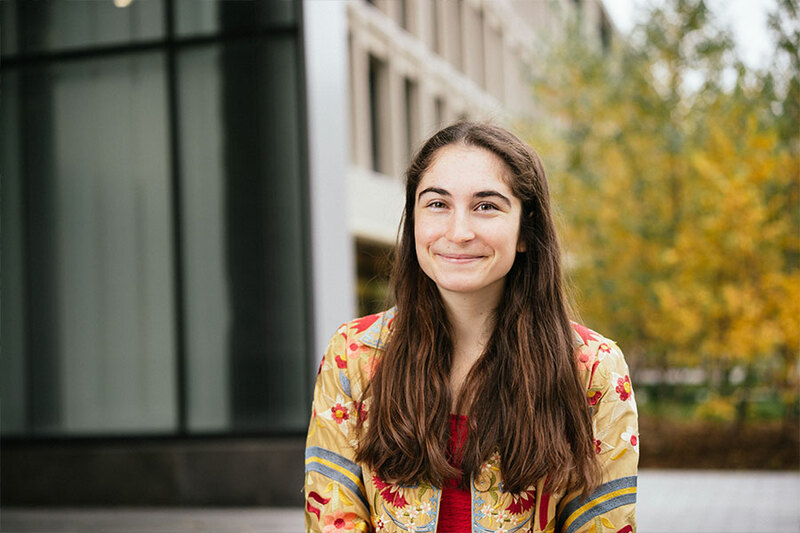 Rebecca Saxe studies human social cognition, using a combination of behavioral testing and brain imaging technologies. She is best known for her work on brain regions specialized for abstract concepts such as “theory of mind” tasks that involve understanding the mental states of other people. While it was previously known that humans and animals have brain regions that are specialized for basic functions such as visual recognition and motor control, this was the first example of a brain region specialized for constructing abstract thoughts. Saxe continues to study this region and has found that it is involved when we make moral judgements about other people. She is also exploring its possible role in autism, where the ability to understand other people’s beliefs and motivations is often impaired. A major area of her work involves looking at how and when these specialized brain regions form children. A major theme of Saxe’s research is the development of the human brain during early infancy. She has developed new methods for scanning young babies, which she is using to study the emergence of specialized visual areas that respond selectively to different categories of stimuli, including faces and scenes. Her work has revealed that the large-scale organization of the infant visual system is surprisingly similar to that of adults. She is currently examining how experience interacts with the intrinsic wiring of the newborn brain to shape its subsequent development. Saxe also studies what happens to brain regions when function is impaired, for example examining how neural representations of abstract concepts such as theory of mind develop in the absence of vision. 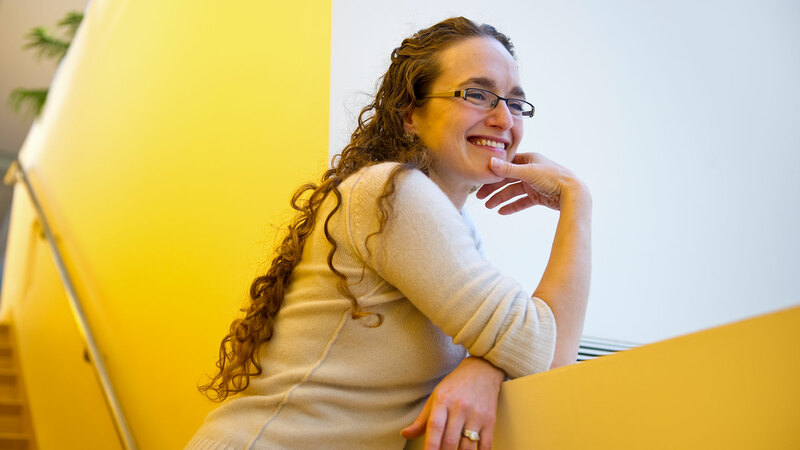 Rebecca Saxe is an associate investigator of the McGovern Institute and the John W. Jarve (1978) Professor in Brain and Cognitive Sciences. She obtained her PhD from MIT and was a Harvard Junior Fellow before joining the MIT faculty in 2006. She was awarded tenure in 2011. 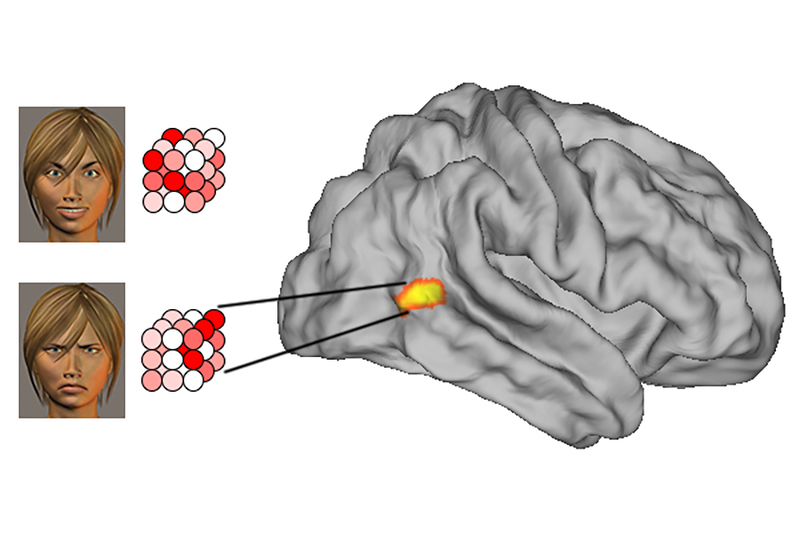 Formalizing emotion concepts within a Bayesian model of theory of mind. Saxe, R., & Houlihan, S. D. (2017). Current opinion in Psychology 17, 15-21. Organization of high-level visual cortex in human infants. Deen, B., Richardson, H., Dilks, D. D., Takahashi, A., Keil, B., Wald, L. L., Kanwisher, N., Saxe, R. (2017). Nature Communications 8, 13995. Bedny, M, Koster-Hale, J, Elli, G, Yazzolino, L, Saxe, R. There's more to "sparkle" than meets the eye: Knowledge of vision and light verbs among congenitally blind and sighted individuals. Cognition. 2019;189 :105-115. doi: 10.1016/j.cognition.2019.03.017. PubMed PMID:30939375 . Deen, B, Saxe, R. Parts-based representations of perceived face movements in the superior temporal sulcus. Hum Brain Mapp. 2019; :. doi: 10.1002/hbm.24540. PubMed PMID:30761664 . Powell, LJ, Kosakowski, HL, Saxe, R. Social Origins of Cortical Face Areas. Trends Cogn. Sci. (Regul. Ed.). 2018;22 (9):752-763. doi: 10.1016/j.tics.2018.06.009. PubMed PMID:30041864 PubMed Central PMC6098735.